Released last Friday, November 3, Hailey Niswanger‘s newest album Vol. 1: Inter-be features 8 tracks that allows listeners to pause from the buzzing of their daily lives and meditate. Backed by her new band, MAE.SUN, which enlists the talents of Nikara Warren on vibraphone, guitarist Andrew Renfroe, Axel Laugart on keys, bassist Aaron Liao, and David Frazier Jr.behind the kit, Vol. 1: Inter-be offers conventional modern-jazz idioms mixed with the hard-hitting grooves we’ve grown accustomed to from Niswanger’s last effort, PDX Soul. Today Niswanger and MAE.SUN share a new offering from their latest effort with a video premiere of the aptly meditative track, “Breathe.” Filmed, directed and edited by Anastasia Warren, the video also includes dancers Guerdley Cajus, Jade Smith, and Brat in a lush film located in green landscapes that transitions into a dreamy silhouette sequence. Watch the video for “Breathe” below. Listen to the rest of Vol. 1: Inter-be via bandcamp. Celebrate the release of Vol. 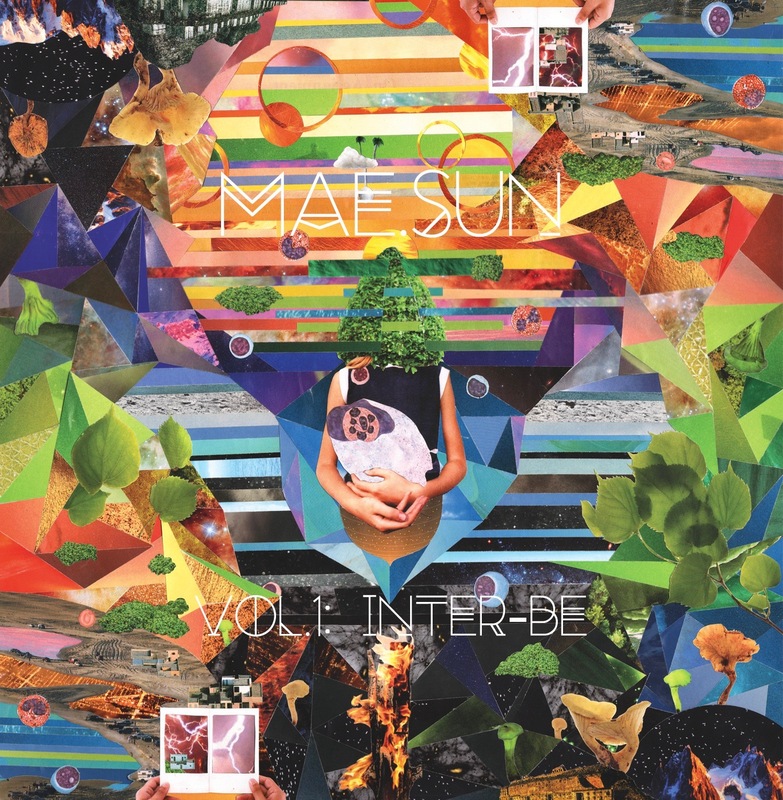 1: Inter-be with MAE.SUN on Friday, November 10 as they hit Nublu Classic at 10pm.